Interested in Using Photos? Check the tag line to the right of the photo. Photos that are not part of the AOTA Archive have a link to another source, which provides information on re-use. If the photo is part of the AOTA Archive, fill out this agreement and send it to copyright@aota.org. Note that a fee applies to all requesters, including AOTA members. Want free photos? Check the collection of photos that can be used at no cost with attribution. Occupational therapist Jane Brown Mahan helps a child learn how to control his prosthesis. In the 1950s, occupational therapist Jane Brown Mahan (Mrs. Guy) helps a child with prosthetic training. The 4-year-old congenital bilateral below elbow amputee is learning control of his prosthesis through coloring with a crayon. 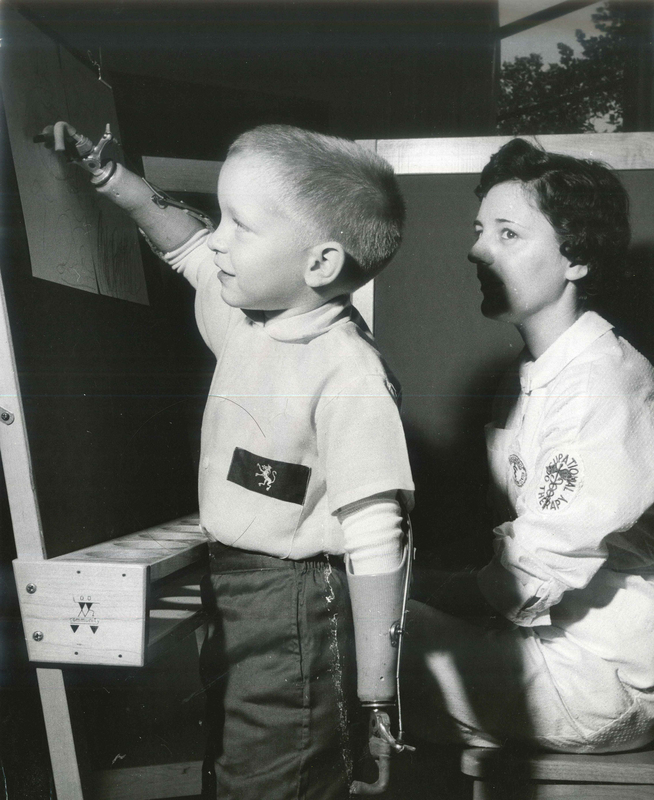 Photo courtesy of the archive of the American Occupational Therapy Association, Inc. Interested in Using Photos? Check the tag line below the photo. Photos that are not part of the AOTA Archive have a link to another source, which provides information on re-use. If the photo is part of the AOTA Archive, fill out this agreement and send it to copyright@aota.org. Note that a fee applies to all requesters, including AOTA members. Want free photos?  Check the collection of photos that can be used at no cost with attribution.